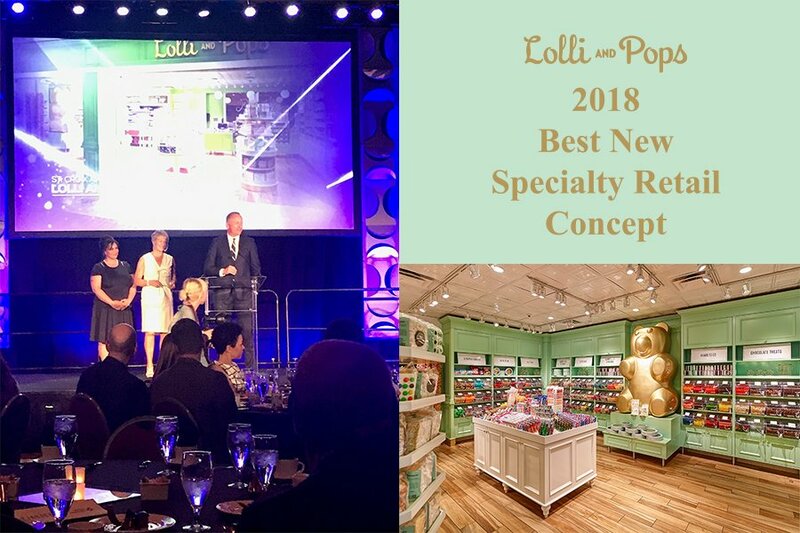 St. Croix was awarded 2018 Best New Specialty Retail Concept for our MSP Lolli and Pops store. Opened in December 2016, Lolli and Pops is a breakthrough brand for a travel retail candy store! The quality and attention to detail from our store finishes to our amazing products is truly cutting edge. Visitors to our store giggle at our giant ‘Gummy Buddha’ statue and are able to purchase delicious custom-made, Minnesota-themed confections. Lolli and Pops is an updated, really cool take on a small town candy store.